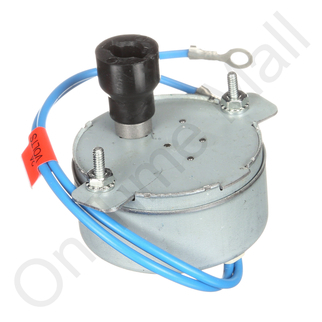 Replacement 24-volt drum motor. Item has been discontinued no replacement available. This item replaces part 20028 and 900015. Got what I wanted and it works great. Thanks.